TThe remembrance of the heart, spirit and soul of your loved one is a treasure which only you and your family can truly know and cherish. 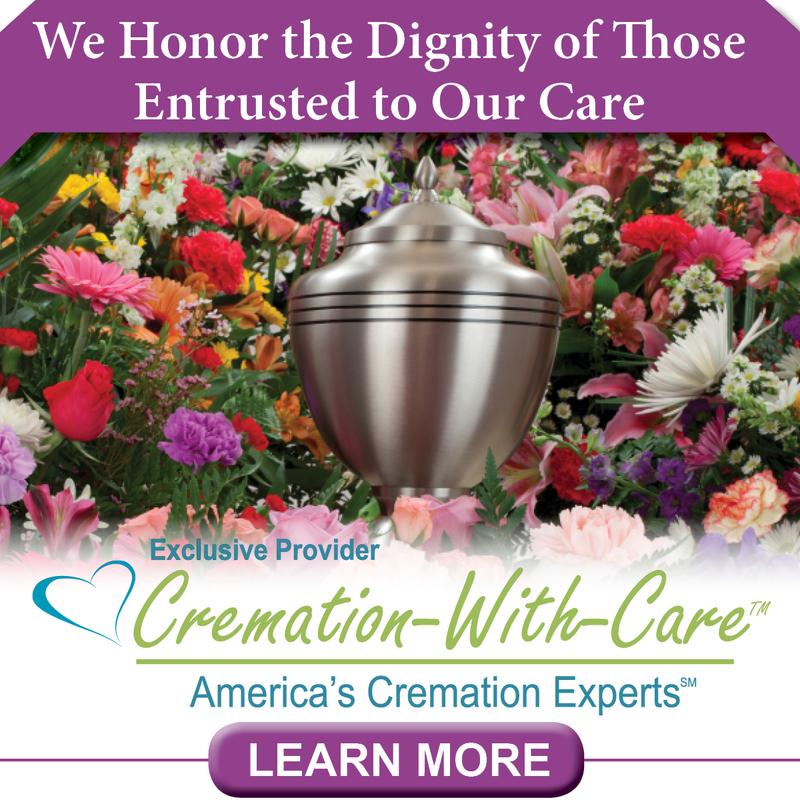 We offer a diverse selection of permanent cremation urns to choose from in many different styles, themes & hobbies, as well as works of art that will be displayed & enjoyed for generations. Sharing the cremated remains with Family Keepsakes and Cremation Jewelry helps to keep your loved ones memory close to heart.